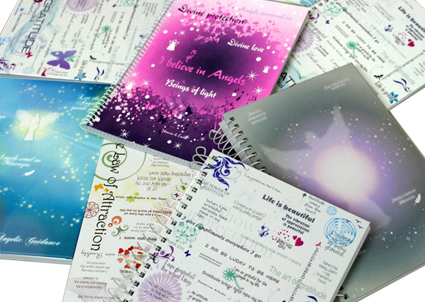 Each journal has small quotations that serves as a reminder to give thanks everytime you look at it. Available in A5 format. For bespoke notebooks, please contact us.